Lovely, quiet setting, nestled under the oaks. 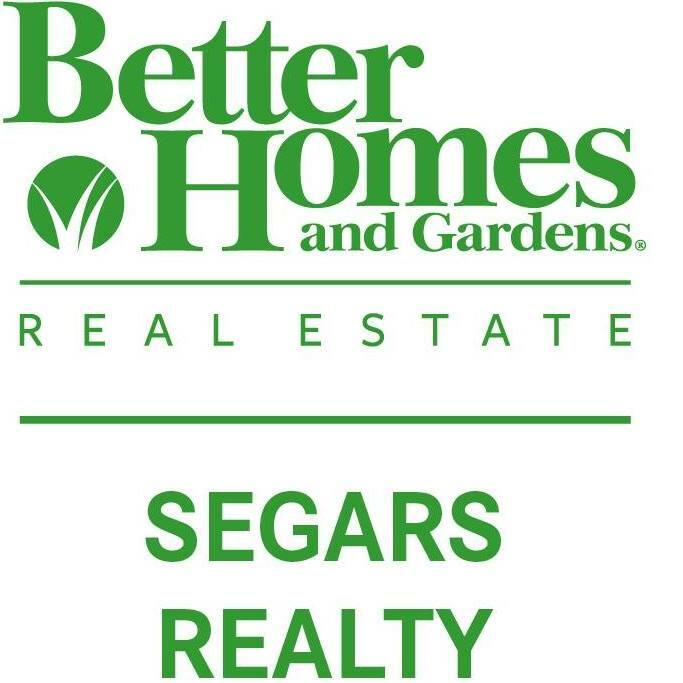 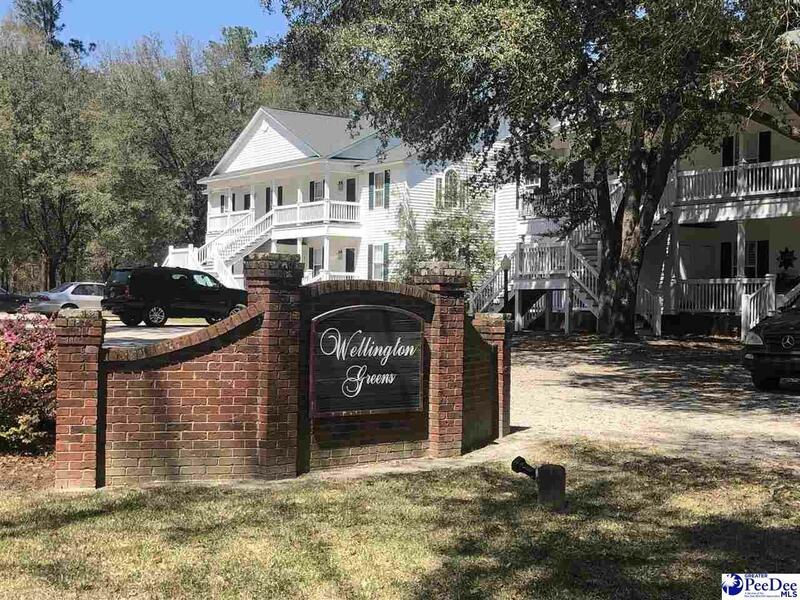 Located in Wellington Greens across from the golf course. 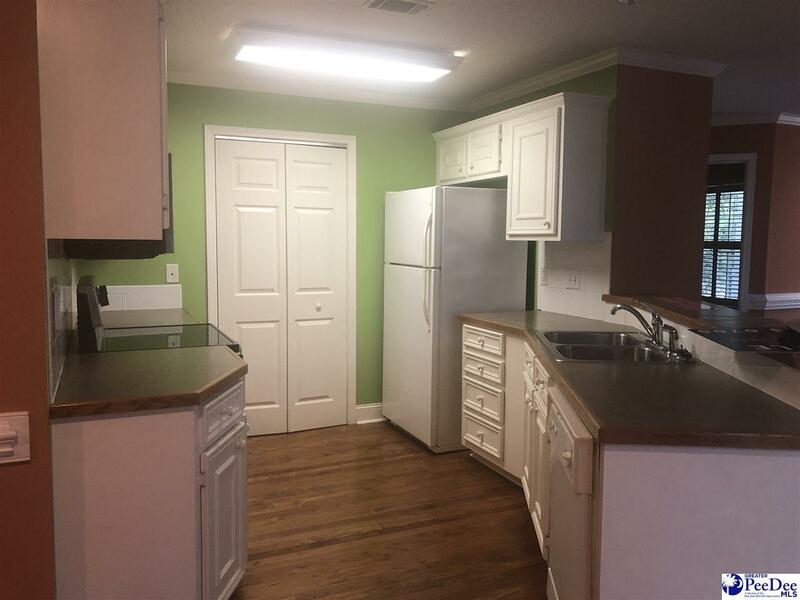 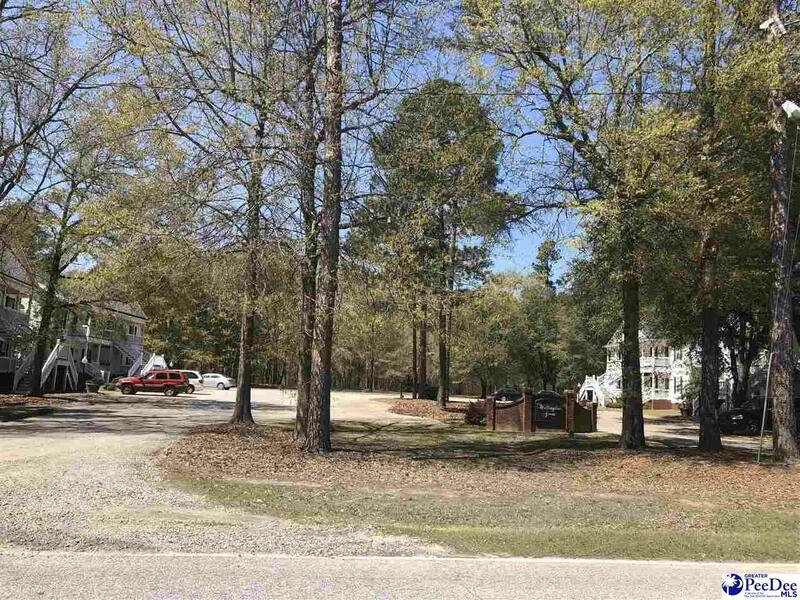 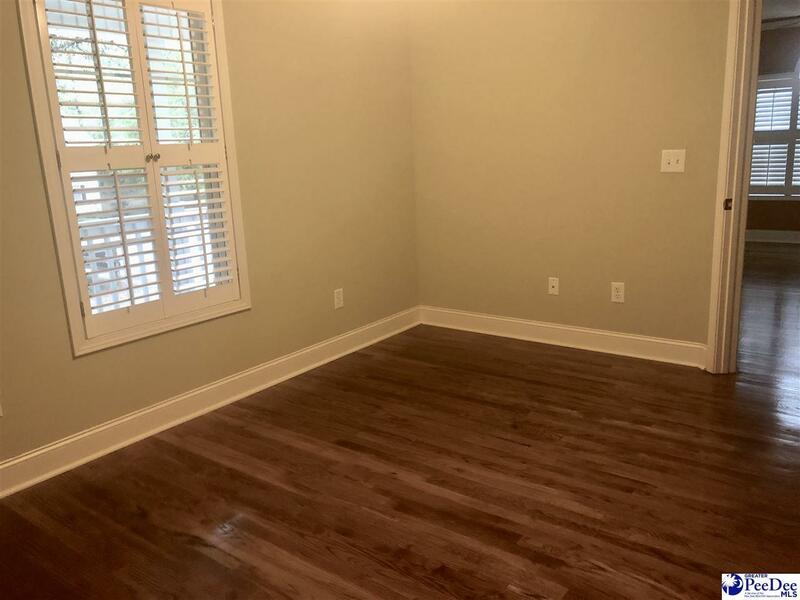 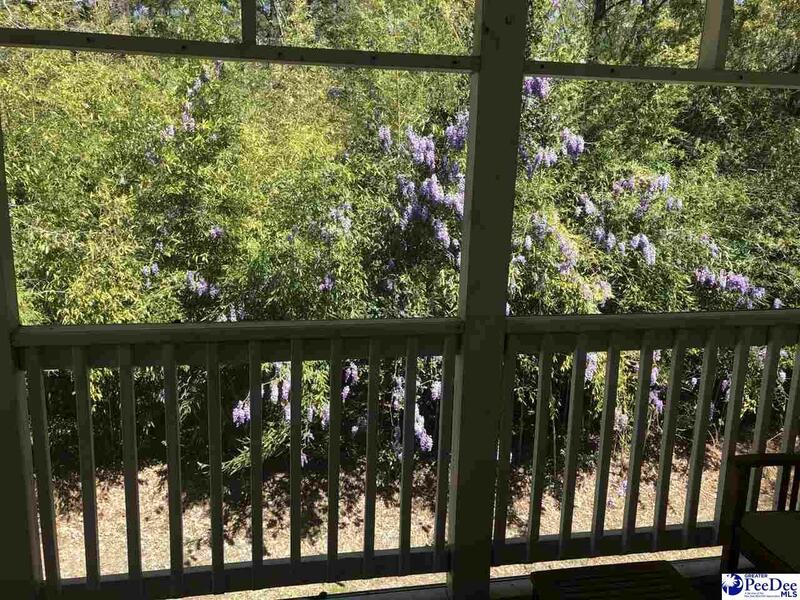 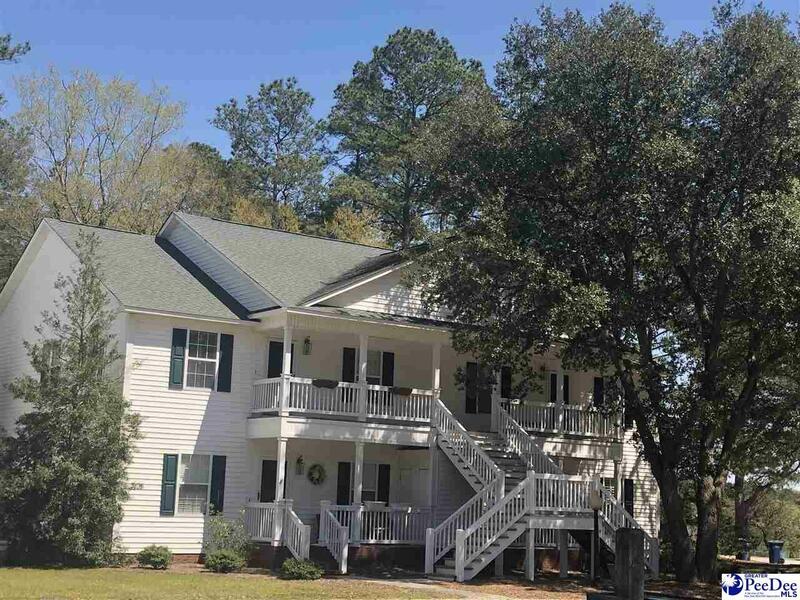 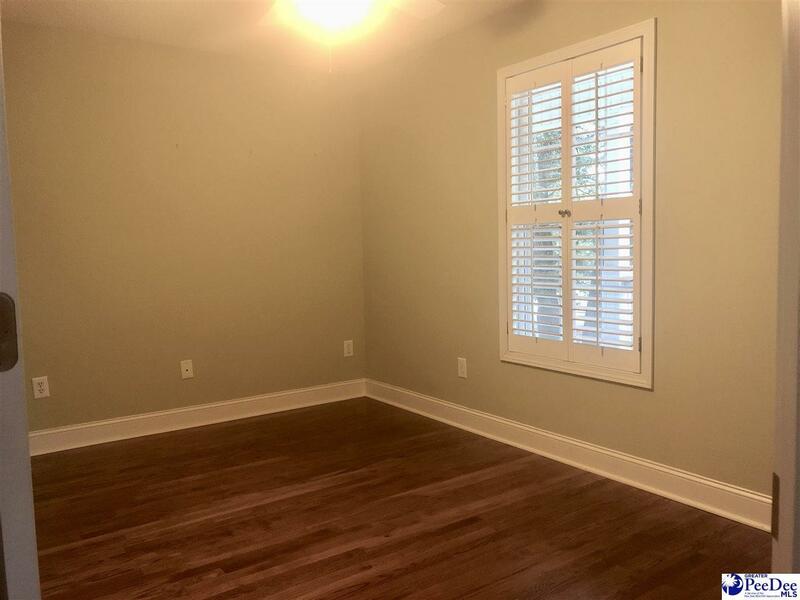 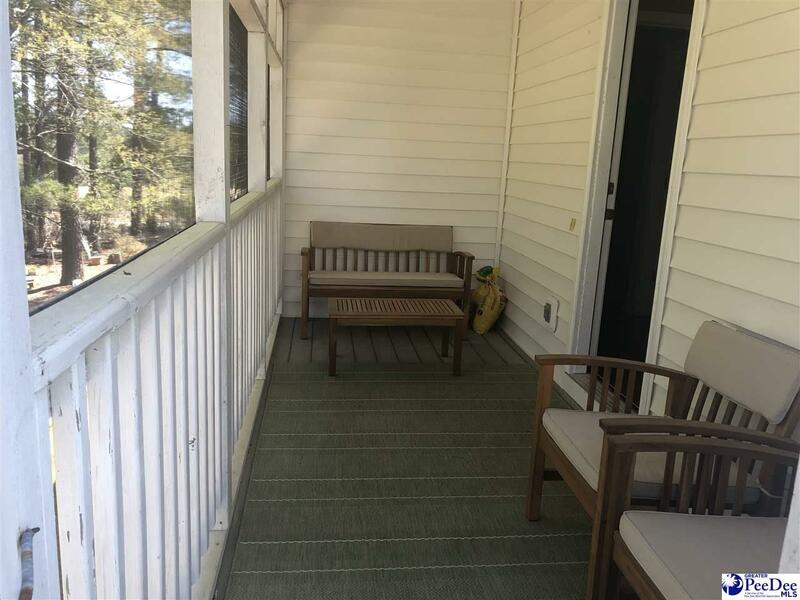 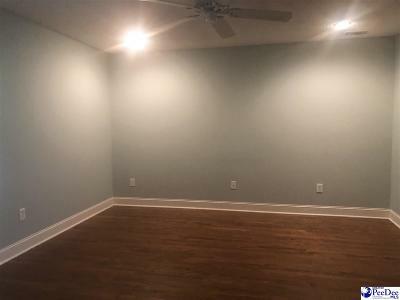 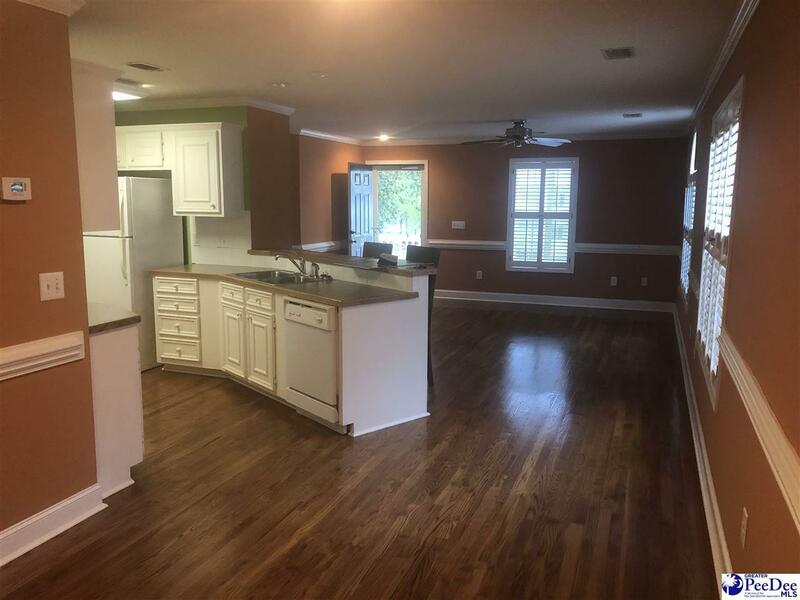 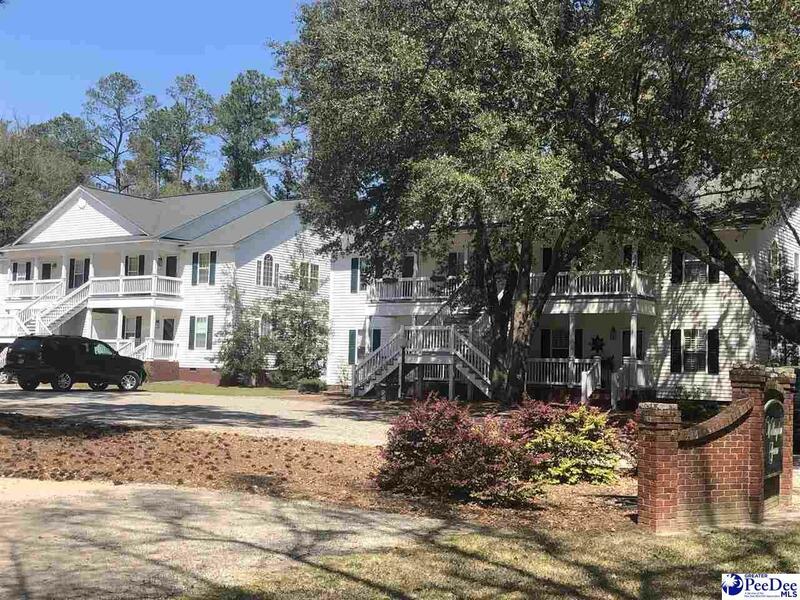 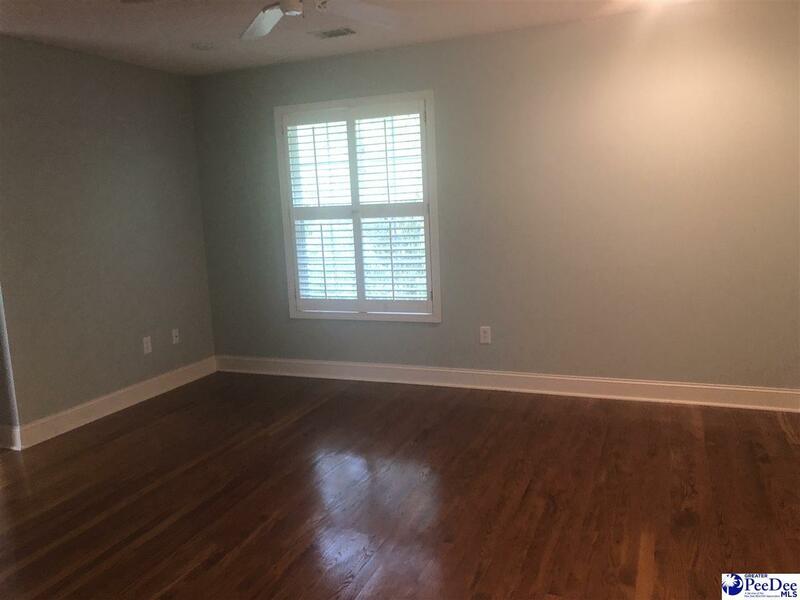 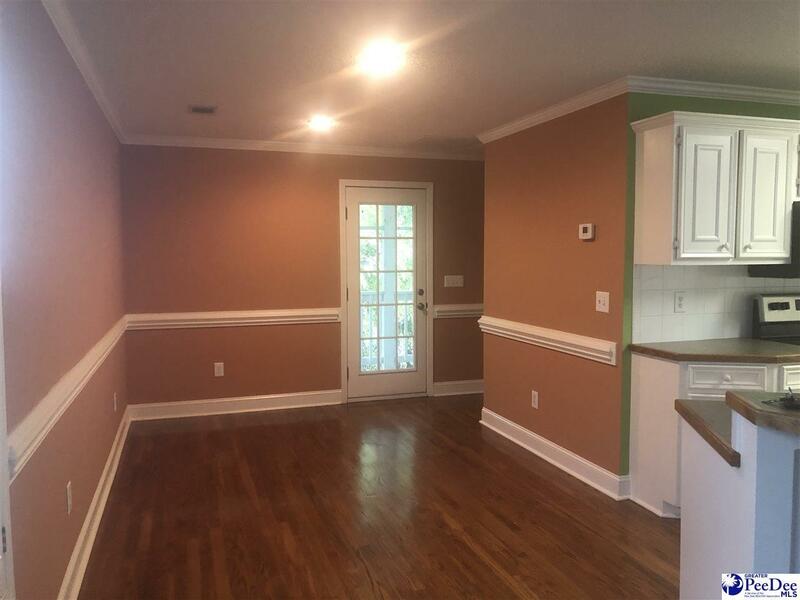 This upstairs unit offer lots of natural light, screened porch on rear, covered front porch with front and rear entrances and outside storage space. 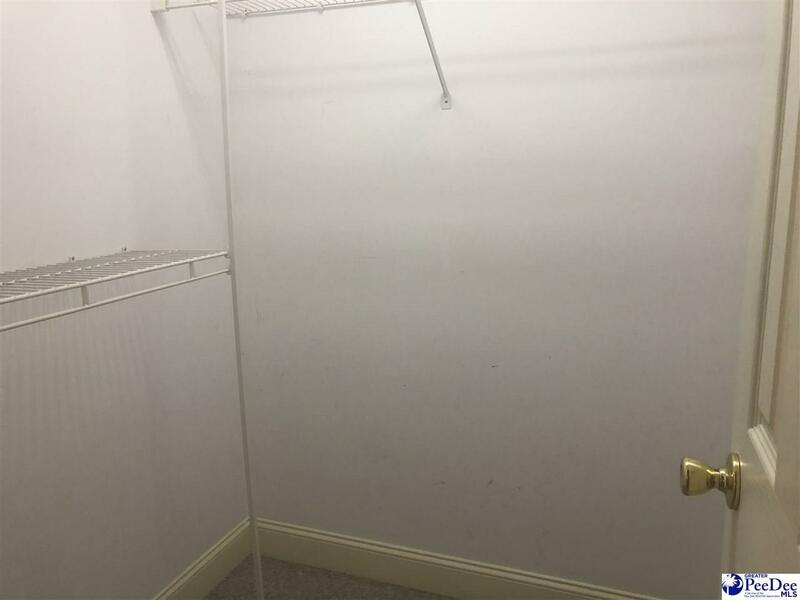 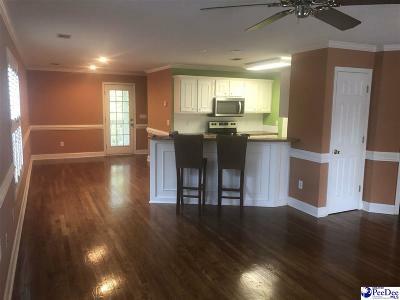 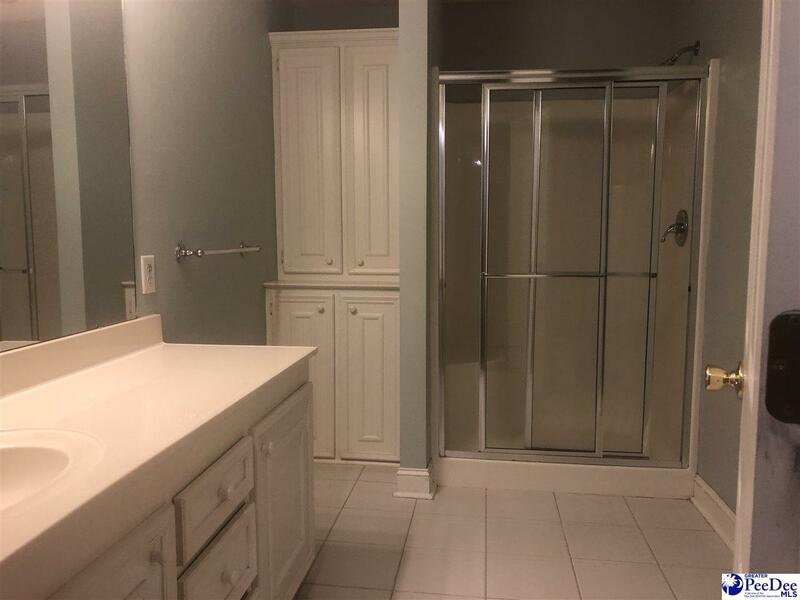 Open floor plan, large laundry room with pantry and additional storage space. 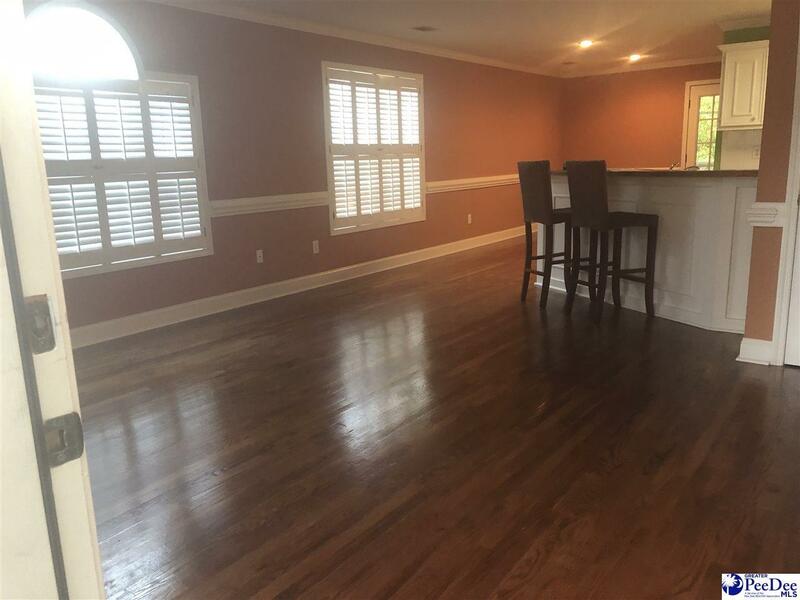 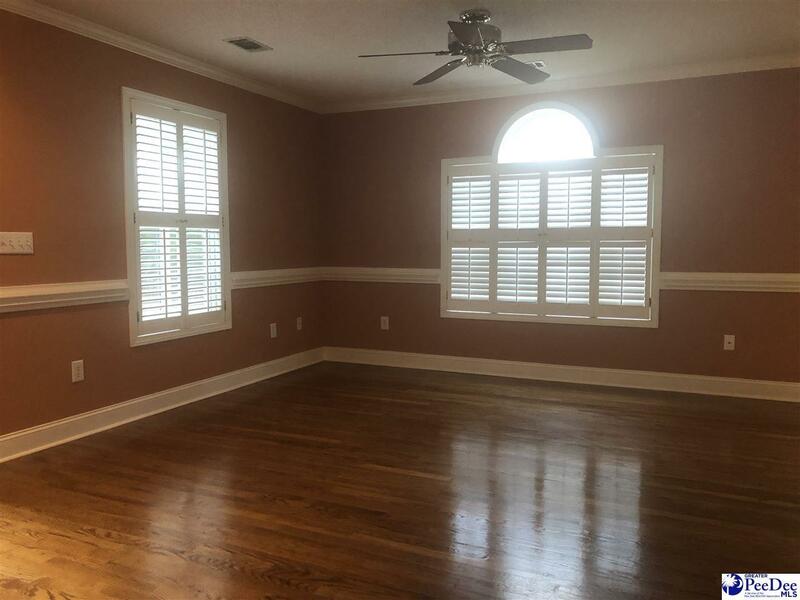 Beautiful hardwood floors, Plantation shutters throughout, lots of molding and both bedrooms have large walk in closets. 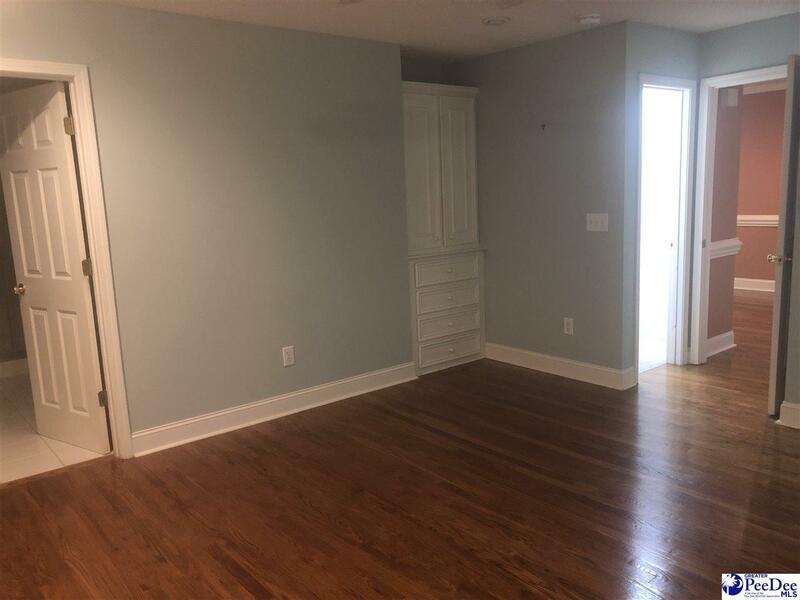 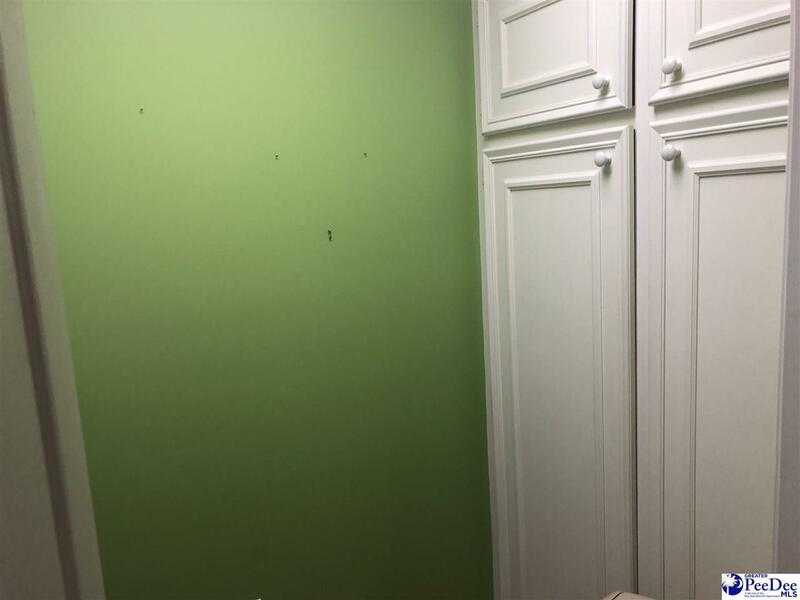 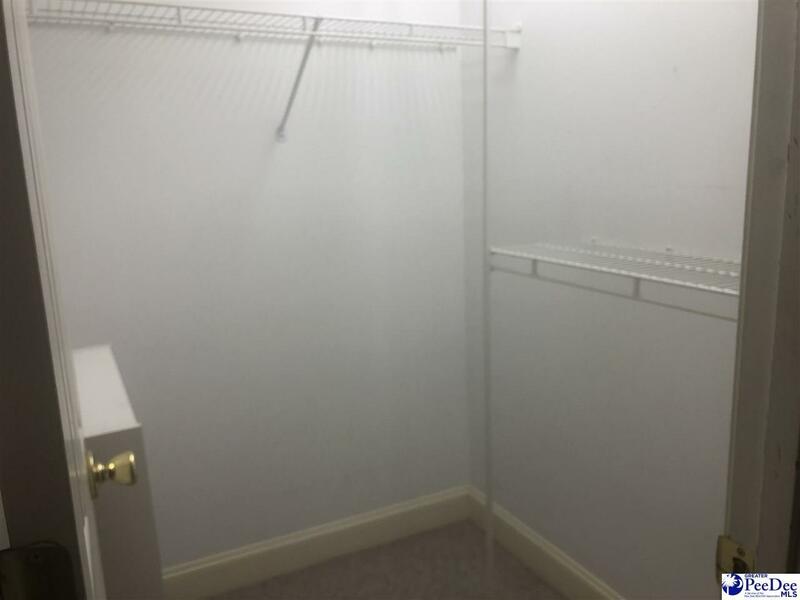 Master bedroom and bath have builtins for storage. 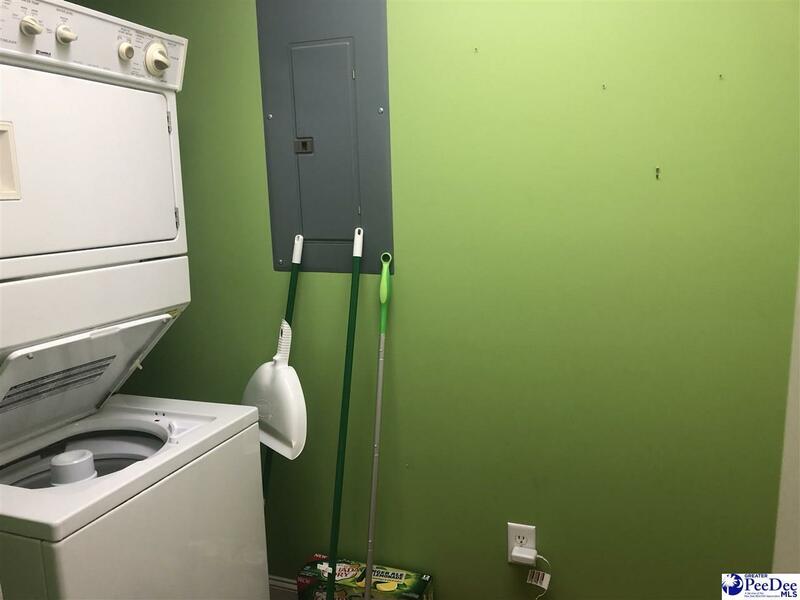 Microwave hood and range were replaced in 2019, Roof replaced in 2017. 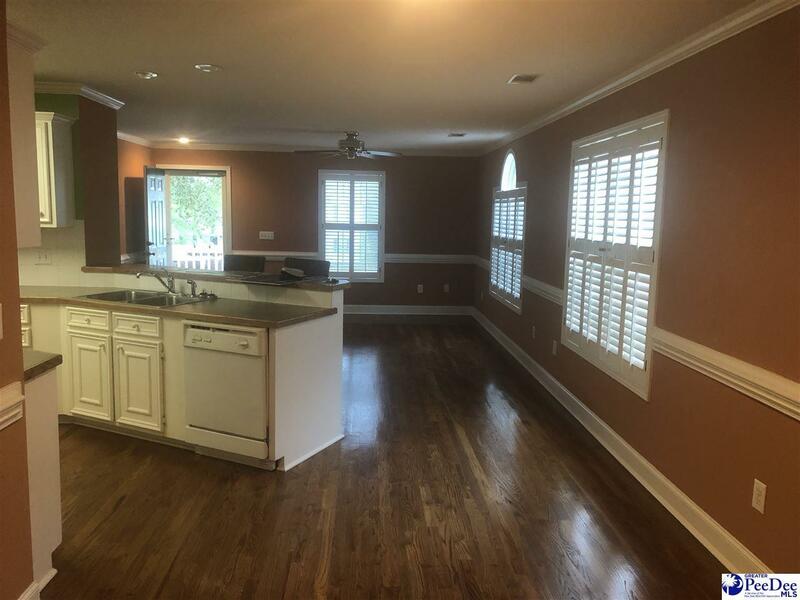 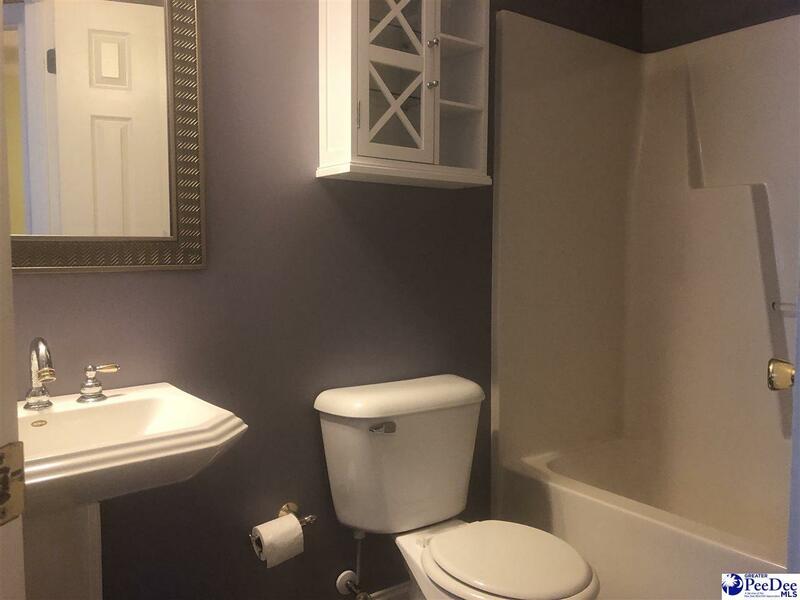 Interior Features: Ceiling Fan, Hardwood Floors, Separate Master Bdrm, Shower, Walk-In Closet, Wash/Dry Cnctn.